7. Robert N. Anthony - Teach yourself Essentials of Accounting Software Package. 10.Panchamukhi, V.R.Mehta, Rajesh and Tadas G.A, Savings Investment trade in Third world. 1. J.S.Chandan "Management Theory & Prctice"
2. 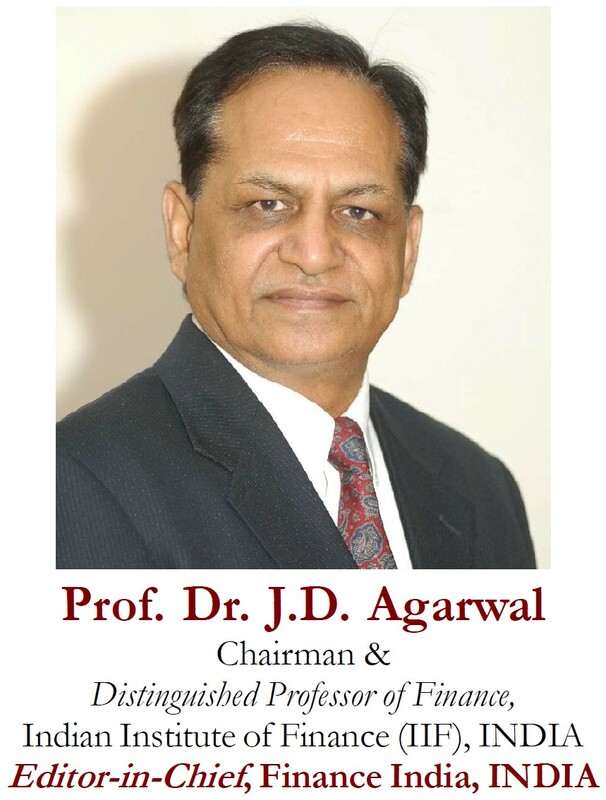 G. Agarwal " Guide to Company Deposits"
4. I.M.Pandey " Financial Management"
5. Mulkh Raj, Peter Nientied "Housing and Income in third world urban development"
6. Jitendra Kudsia"Micro Economic Theory"
5. New Law on Personal Taxation.